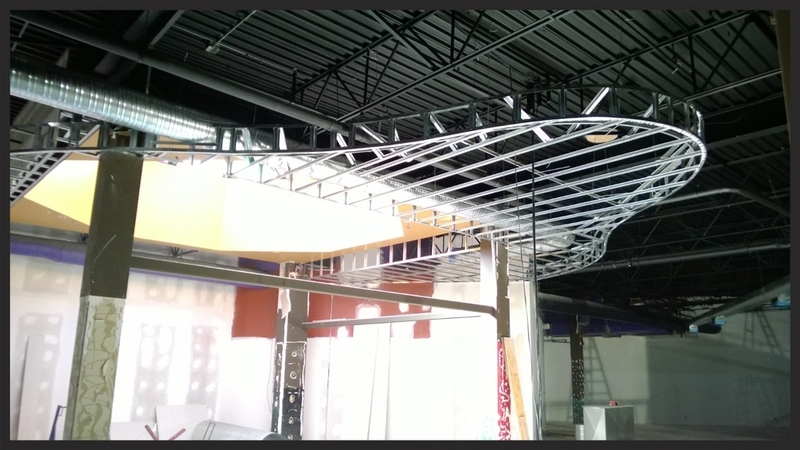 Steel Stud Framing and Drywall Edmonton | Kerr Interior Systems Ltd.
Kerr Interiors has the tools, material and talent required to create the intricate detailing of curved walls, bulkheads and valences. 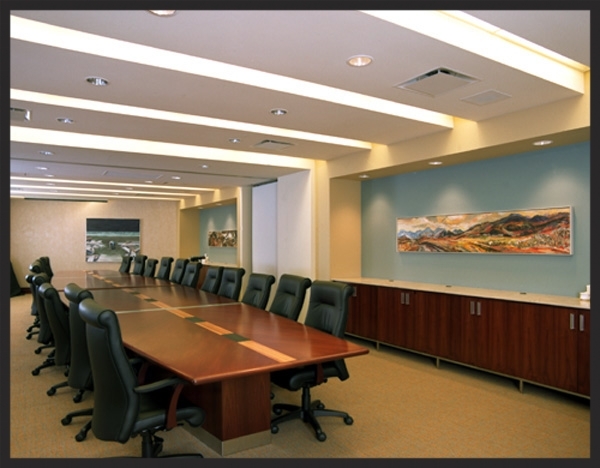 KERR's team of qualified lathers can create the intricate detailing involved in curved walls, bulkheads, valences with ease because KERR uses the best tools available and all employees are highly trained. KERR encourages all workers to become Certified Journeymen.